Hey there good people! Man we’ve got some good stuff to mention today. 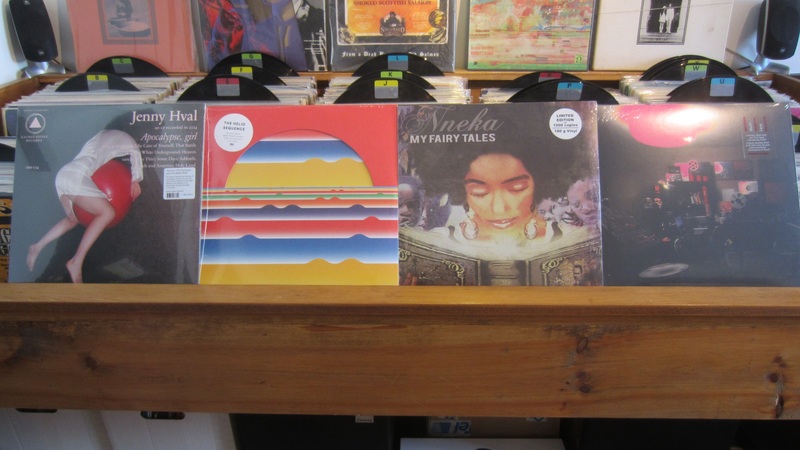 First off we have new releases from Nneka, Unknown Mortal Orchestra, Helio Sequence, and Jenny Hval featured today. All the details and sample tracks are below. So many great releases lately, what have you folks been listening to? 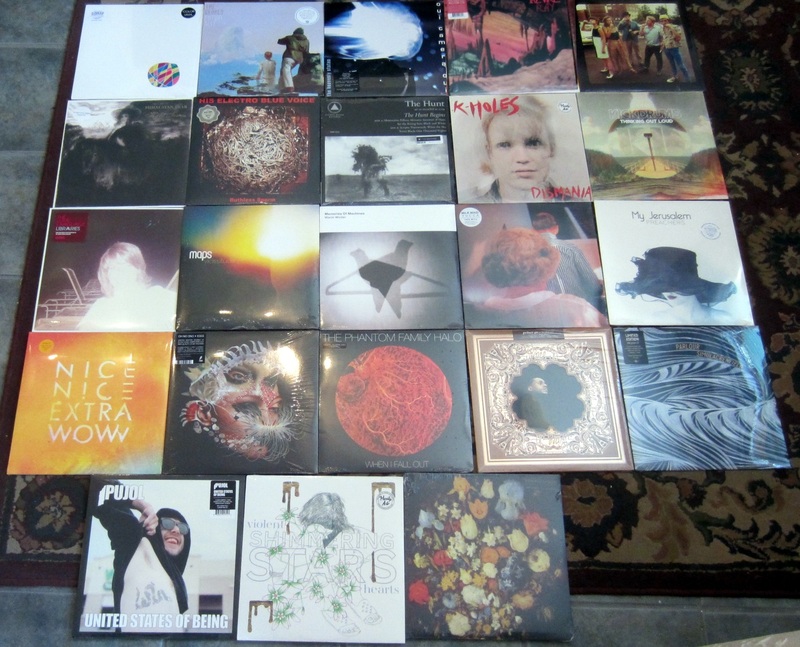 Many of you have let us know that we have some of the best prices for records, new and used. We’ve got people coming in from Ottawa, Kingston, Toronto, Montreal and beyond so the word has been getting out, we greatly appreciate the support! But now we are taking things a little further, we already loaded 2 crates of new vinyl at 20-50% off, how about a whack of wax at $9.95, hell yeah! We’ve just put out nearly 50 new records (very limited supply) at $9.95. Can’t decide? Pop over to our Soundcloud playlist of featured tracks from these albums. $9.95 for new vinyl! 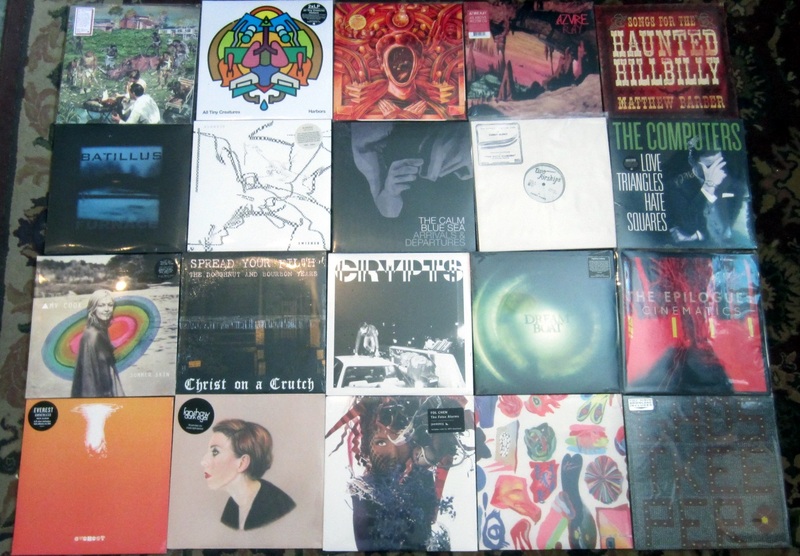 On with the recent releases we now have on vinyl! My Fairy Tales, Nneka’s fourth is released through Bushqueen Music and was born while she was studying French and living in Paris. “I’d initially gone for one month but ended up extending my stay for several months,” says Nneka. “While there I met the producer Mounir Maarouf and I just started recording every day after school. It evolved into this project; the Parisian Sessions.” It was recorded and produced in France, Denmark and Nigeria. French producer Mounir Maarouf produced five songs, the Danish Silver Bullit team with Nneka produced two songs and The Slag [aka Martin Nigsch] produced one song. While legions of artists show fidelity to psychedelia’s roots, Unknown Mortal Orchestra has always shared the rare quality that makes the genre’s legends vital, a constant need for exploration. Last year, frontman and multi-instrumentalist Ruban Nielson descended into his home studio in a Portland basement to chart out where’s he traveled since his last set of unhinged psych-soul ballads. He discovered that the best way for him to move forward would be to look back. Where Nielson addressed the pain of being alone on II, Multi-Love takes on the complications of being together. And that my friends is it for today. Go enjoy some mighty fine music today! Next Post Discounted books – save big!